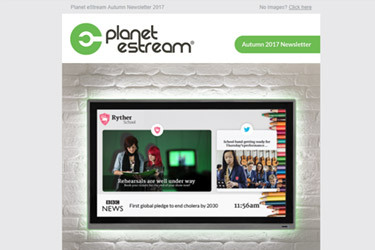 Read all the latest news and updates from Planet eStream in our latest Autumn newsletter. 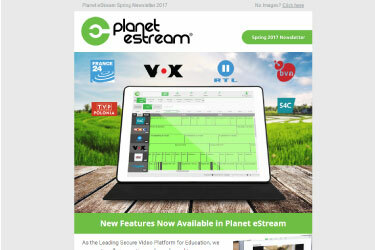 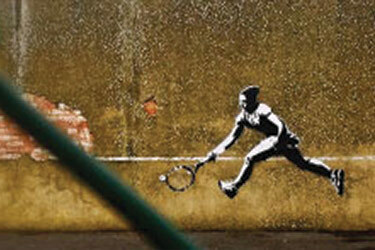 Read all the latest news and updates from Planet eStream in our latest Spring newsletter. 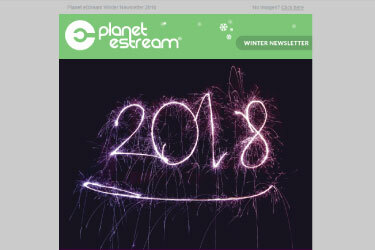 Read all the latest news and updates from Planet eStream in our latest Winter newsletter. 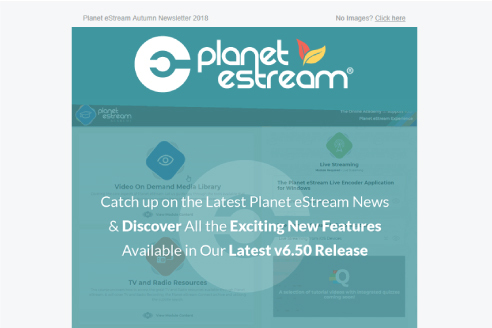 We are please to annouce that Planet eStream v6.50 is now available, read more over on our blog post. 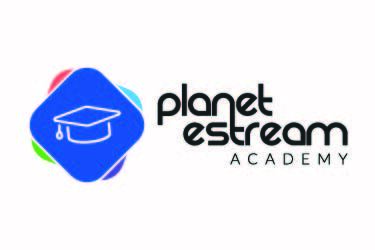 The new online training resource to support your Planet eStream experience. 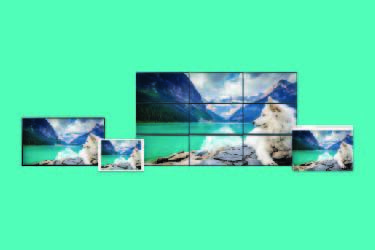 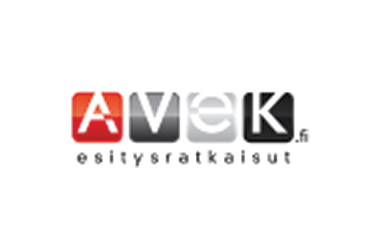 Learn about embedding content from external sources into your digital signage. 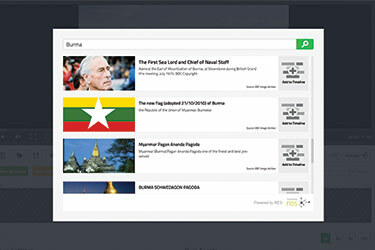 You can download the latest Planet eStream app from the App Store. 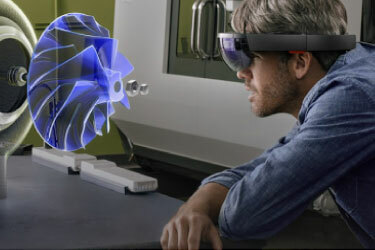 Find out more about running low powered devices with Planet eStream. 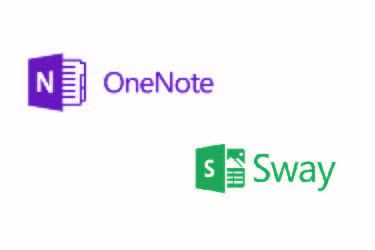 Cloud platform subscribers can now embed content into Microsoft Sway and OneNote. 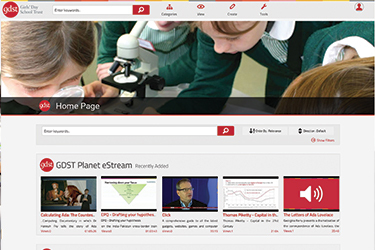 Click here to read our blog post about the latest Planet eStream release. 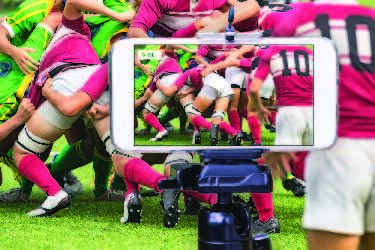 Read our recent blog post on virtual reality, augmented reality and 360 degree video. 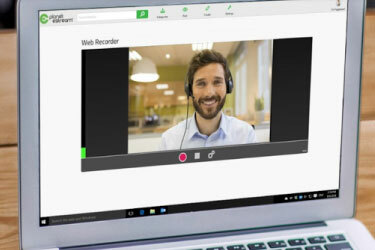 Read our blog post on class and lecture capture, including useful information on hardware and connectivity using Planet eStream's capture tools. 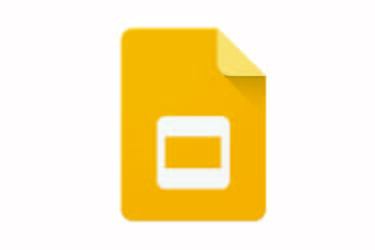 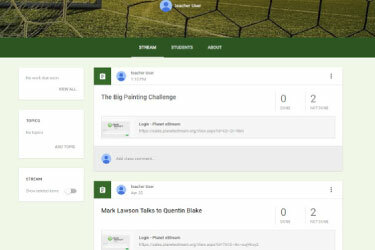 The new Planet eStream Google Classroom Share Link allows users to seamlessly share web links from their Planet eStream system into Google Classroom, read our blog post here. 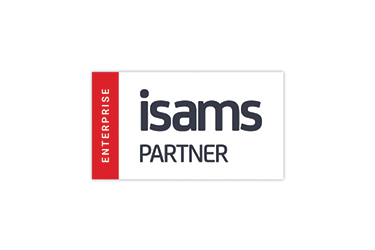 iSAMs customers can now display iSAMs bulletin and calendar information within their Planet eStream Digital Signage designers. 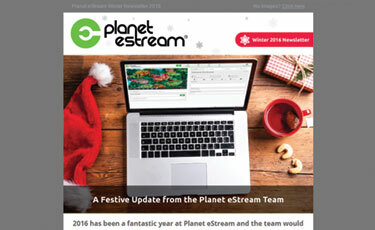 We would like to announce the release of Planet eStream v6.20. 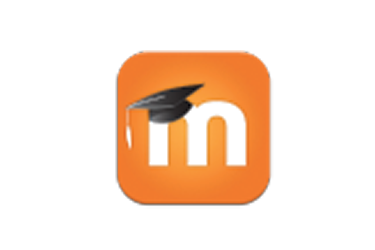 This release includes a number of new features that you can read about on our blog by following this link. 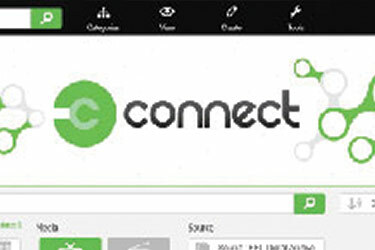 The Planet eStream Connect Service has been running for approximately 5 months, and in this time has seen a remarkable amount of use by our customers. 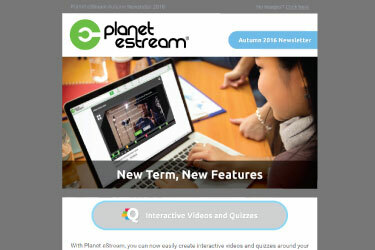 At Bett 2016, we are previewing this fantastic NEW free service for qualifying Planet eStream Licence holders, general release is scheduled for March 2016. 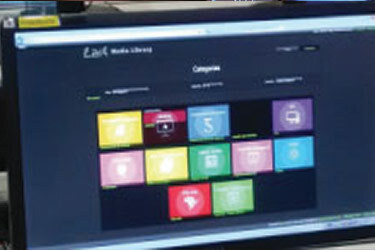 Planet eStream is continually working with providers of Virtual Learning Environments, Library Management Systems and Management Information Systems. 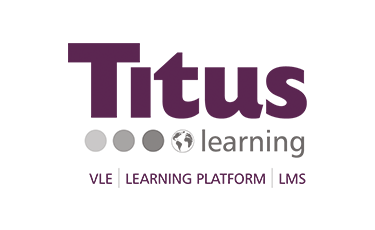 Attending events like the COBIS Annual Conference gives us the opportunity to catch up with existing partners and likeminded educational technologists. 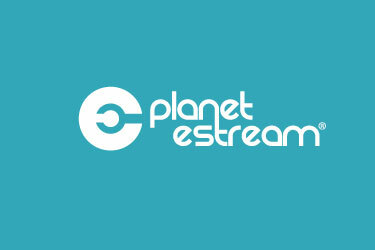 We are pleased to announce the release of Planet eStream v. 5.67 to all users with a support contract. 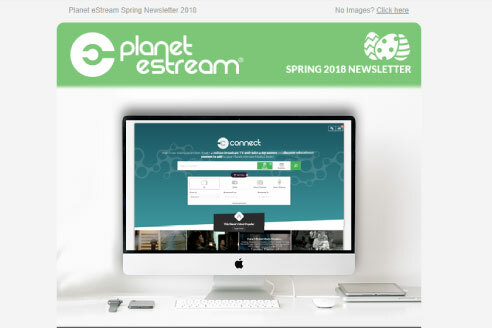 Planet eStream is continually developing and adding new features to embed your Planet eStream system into your existing set up more effectively. 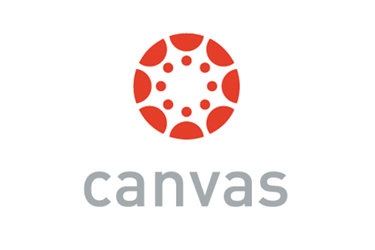 During the past 18 months, Planet eStream have been involved in the Leicester City Council’s ‘Building Schools for the Future’ program via Capita Managed IT Solutions. 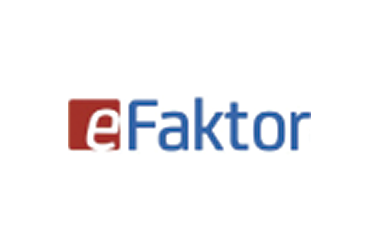 As a result of our Christmas 2016 user group competition, a number of our further and higher education customers shared short insights into how Planet eStream is used in their organisation. 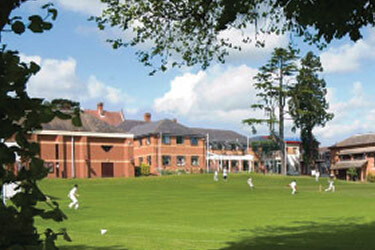 Carl Wood, Assistant Network Manager, at Oakham School has shared with us his experiences of migrating to and use of Planet eStream across the school. 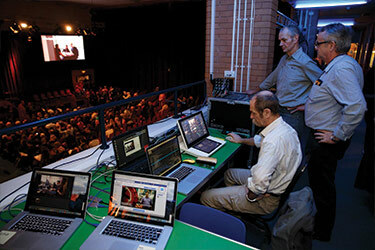 We always like to hear how members of the Planet eStream community are using their system in inventive ways. 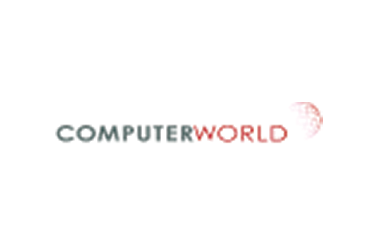 John and Matthew will be attending the Post Primary Conference in Belfast in June 2016 to present and demonstrate Planet eStream and the new user interface. 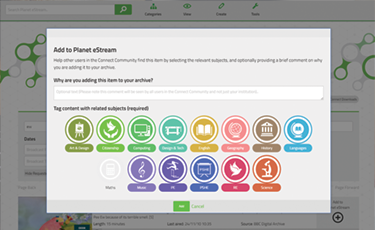 At Bett 2016, we previewed our new Planet eStream Connect Service, a content sharing resource that gives qualifying Planet eStream users the access to over 1,000,000 resources from the BBC Digital Archive and the BBC Shakespeare Archive. 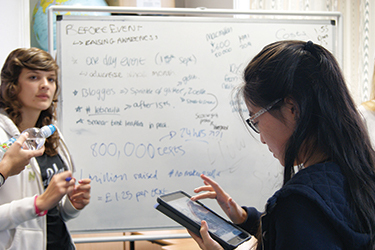 Planet eStream’s live streaming capabilities have been put to great use at the recent Girls’ Day School Trust (GDST) Young Leaders’ Conference. 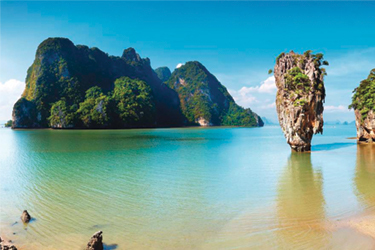 Tom, one of our account managers here at Planet eStream headed off to FOBISIA Heads’ and Senior Leaders’ Annual Conference. 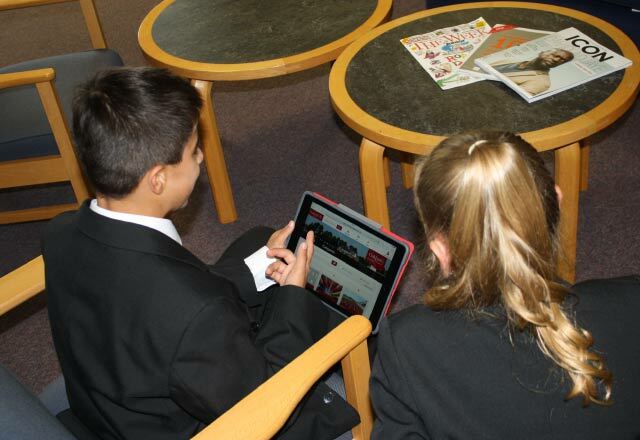 The annual Firefly Learning Conference brings together inspirational speakers and leading educators to discuss how technology can be used to support learning, teaching and assessment.